La Jolla: Is the Brockton Villa Haunted by the Ghost of the Former Owner? / La Jolla: Is the Brockton Villa Haunted by the Ghost of the Former Owner? In 1894, a series of cottages were built in La Jolla, California. Among them was a house purchased by Dr. Joseph Rodes who lived in San Diego most of the time. He intended to use the cottage as a weekend retreat. When Dr. Rodes died two years later, the cottage was sold to two sisters who began to rent out the property. They renamed the house the Brockton Villa. During the 1940s it was sold to a quirky woman named Moreland MacPike, who happened to own a performing turtle as a pet. 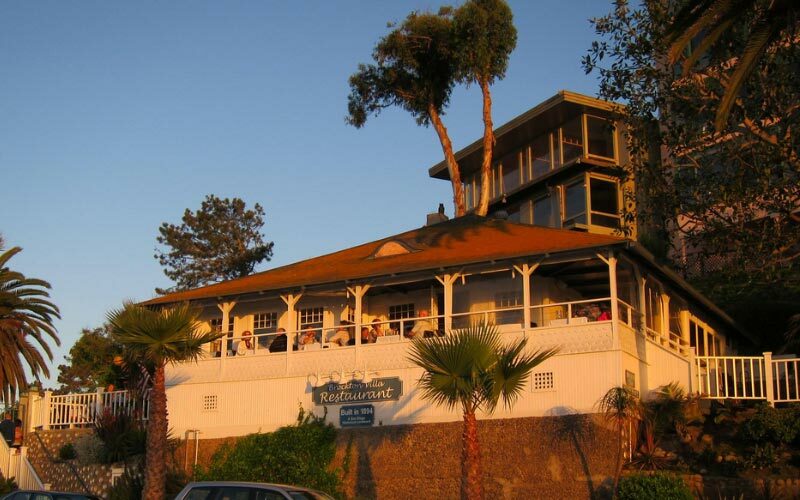 Brockton Villa did not become a restaurant until the 1990s, when the company Pannikin obtained the property. It has been in business ever since. Despite the beautiful location and scrumptious food, the Brockton Villa is known for another reason: it’s a paranormal hot spot. According to local lore, Dr. Rodes died during a boating accident not far from the house. Now, his spirit continues to live in the beach cottage, despite the fact that it has been converted into a restaurant. Some of the employees at the restaurant are convinced that the ghost is real. “My boyfriend used to work at the Brockton Villa,” Mallory said. “He would come over after work and tell me about the creepy things that happened during each shift—it was very strange. He was always mentioning cold spots, and feeling like he was being watched at all times. 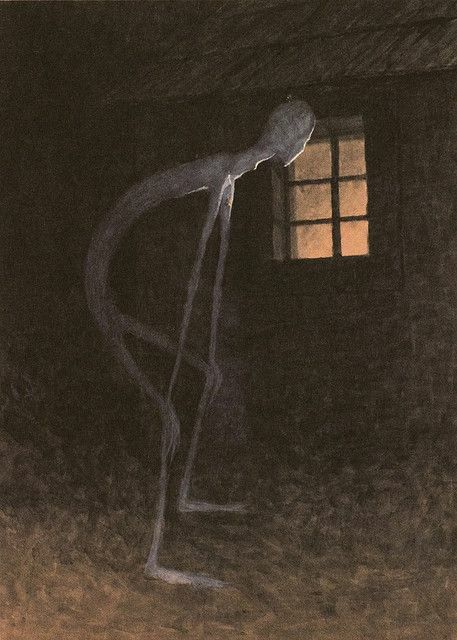 “And then there came the night when he arrived at my parents’ house, looking as pale as a sheet of paper,” she recalled. “He told me that things had reached a new limit at Brockton. That the ghost had tried to attack him. “I asked him what happened, and he told me he that was in the kitchen when a knife had fallen off the counter and landed, blade down, less than an inch away from his foot. That, he could chalk up to chance. But when he went into the dining room and came back into the kitchen two seconds later, one of the cabinets stood open. “It unnerved him, but again…he could call it a weird coincidence,” Mallory reasoned. “A couple hours passed without incident. My boyfriend began to feel like his imagination had just gotten the better of him on that particular night. “They were closing up for the night. My boyfriend was doing one last sweep of the dining room to make sure everything was in order. He said that everything seemed fine, except for one table off in the corner. “He stared and stared at the table, but for the life of him he couldn’t figure out what was wrong with it. As he continued to study it, a ray of sunlight burst through the windows at that very same moment. As the light flooded the room, my boyfriend swears he saw a ghost. “The apparition of a man was seated at the table he had been looking at. He wore a white coat, as if he worked in some kind of lab. My boyfriend was so surprised, he dropped a whole tray of clean dishes,” Mallory said.